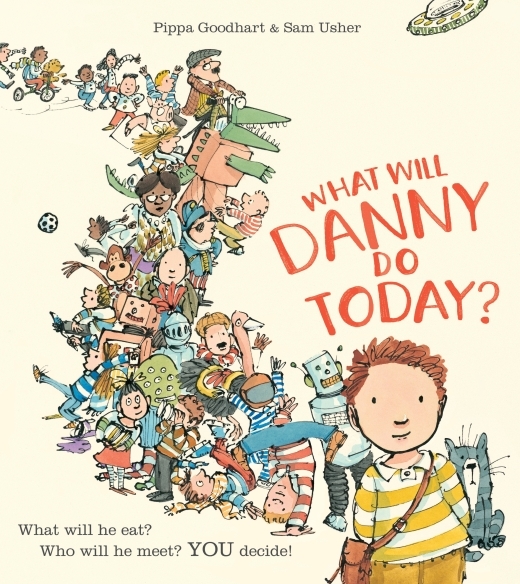 Book Review: What Will Danny Do Today? Did you have fun at nursery today? What did you play with? We get the same response every time, even on rainy days! This book could be a great tool for encouraging a little more engagement from your child on their daily experiences. What Will Danny Do Today? allows your child to sculpt the story themselves and makes for a fantastically interactive reading experience. Each page is a different scene in Danny’s day and the story consists almost entirely of questions – for example “When it’s time for PE, will Danny run, jump or hit balls?” Your child is in control of the story at every turn which encourages them to really listen and pay attention. I love the way the book describes a very typical day, with events shared by all primary school children. It covers so many different activities so will appeal to lots of children. The illustrations are very detailed, there is a great deal to see on every single page so you and your child could spend a really long time exploring every colour, object and detail. Some of the questions aren’t about the plot but are just quizzes for your little one to answer, for example “[Danny’s dad] is wearing the green jacket – can you spot him?” I’m a big fan of this in picture books as it’s wonderful for Caterpillar’s observational skills and language development. The drawings themselves are really fun and remind me of Quentin Blake in style so that was a nice nostalgic moment for me. This is a brilliant bedtime book as will provoke discussions about your own child’s day, but there is so much to spot in the illustrations and so many choices to be made it is fun to read at any time. A really enjoyable, interactive book packed with thoughtful questions and comical details. You can buy your copy from Egmont Publishing. Next Next post: Are You A Player? Thank you, Laura, for that lovely review! I’m chuffed that you picked-up on exactly what I was after with the Danny book idea. I wanted a book to get parents/carers and children talking about their own day, but also to have fun with imaginative versions that might happen. Sam’s pictures manage to offer fun oddities as well as realistic options. You’ve spotted that Sam was trained by Quentin Blake, but did you spot Quentin Blake himself, lurking in the staff room as the art teacher? On another tack, I see that you’ve written movingly about your own experience of post-natal depression. 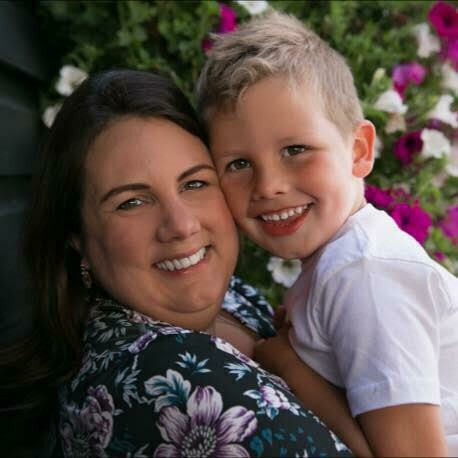 I dedicated ‘What Will Danny Do Today?’ to the Home-start charity which does such wonderful work in offering trained volunteer parents (mostly mums) to help those struggling with early parenthood for all sorts of reasons, but PND is certainly one of them. You offer yourself as a wonderful example of how PND isn’t forever, and I salute you for that. Best wishes, a happy author! Hi Pippa! Thanks so much for the lovely message, I’m so pleased you liked the review 😀 I’ll have to go back and look for the Quentin cameo! What a lovely idea of a book – I really loved reading Pippas comment too, how wonderful is she? I think Tigs would love this, it’s so important having that time at the end of the day to read and chat over our day. This books sounds brilliant, I often struggle to get out of Monkey what he has been up to! I will definitely be looking this one up as I am always on the hunt for new books and I love the sound of the sentence you quoted. Thank you for joining us at #BloggerClubUK hope to see you again this week. This book was read to us at a story time recently, I loved it! I wanted to stop at each page to loom at the pictures as they’re so detailed but thought I’d better not interrupt! Sam Usher is a fabulous illustrator. I think my little niece would love this. My 14yo son and 10yo daughter will still say they did ‘nothing’ or ‘stuff’ even now when I ask what they did at school. Only my 12yo son will go into any detail about it. What a great idea for a book. It is an absolute nightmare trying to get any information about the day out of my children, particularly my son. The book looks like a lot of fun, but it would be a good way to discuss the daily routine.